The Kyrgyz opposition intends to hold a referendum on whether to form a confederation with Russia. Around 300 members of the United Front party gathered at a square in Bishkek to discuss current divisions in the country. “A union with Russia would not threaten the statehood of Kyrgyzstan. A confederation would only be realized in terms of a common currency, customs service, and joint means of guarding our borders,” he suggests. In order to hold a vote, 300,000 signatures are required. 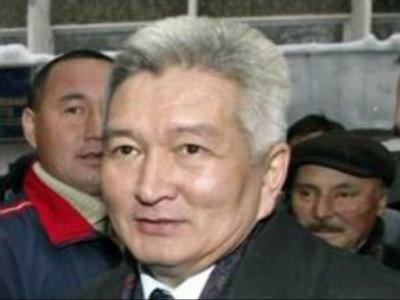 Earlier this year, demonstrators demanded the resignation of President Kurmanbek Bakiyev, resulting in clashes with police.